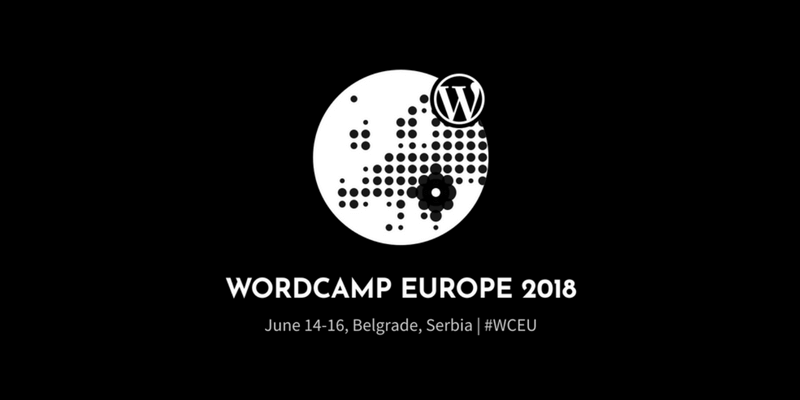 WordCamp Europe 2018 to be held in the beautiful city of Belgrade, Serbia, June 14-16. Now you may be wondering as if what’s that all about. I have met many people who keep asking about WordCamps and why are so many people passionate about these events. I have an answer to that. When you love something and support the community, respect the people from the different gender, sexuality, race, profession, and color, you want to connect with the people from all over the world. WordCamp Europe is the best place to show your love for WordPress. I have been exploring this CMS for 5+ years and it’s been a roller coaster ride. Do you Know What WordCamps are? These are the events organized by the local community to spread the WordPress community and make people aware of the beauty of this platform. There are millions of people working on WordPress. 30% websites of the web are running on this platform right now. Isn’t that amazing? You may also have heard about the WordCamp near you. If not, don’t worry, WordCamp Europe is a totally different yet a bigger event. People will come from all over the world. Isn’t that exciting to meet the people from more than 60+ countries at one place? And the best part is that it will make you learn a lot of things. I have been on the organizing team of WordCamp Delhi 2017 and I can tell you that nothing gives you more happiness than the things you love. If you love WordPress and you want to meet the community member of the WordPress family, come visit us at WordCamp Europe 2018. You can get the tickets from here. Only a few are left but hopefully, more tickets will get added. You may be wondering as if how can this be a good idea to travel all the way to Europe just for an event. Are you? Well, Belgrade is one of the most beautiful cities in the world and it’s famous for its nightlife. You can have the exposure to the lovely lifestyle. Apart from that, you can visit many places in Serbia. Here is the post you should read. Yes, there is a big announcement. I am selected as the Media Supporter for WordCamp Europe 2018 and it’s an honor for me to spread the words about how huge this event is going to be. So if you’re looking to learn more about WordPress, you should visit Belgrade this summer. I will be there to support this WordCamp. Looking forward to meeting some amazing people.